The French government's competition authority recently conducted a raid of Apple's local headquarters that lasted 24 hours, seizing documents as part of an ongoing government antitrust investigation. Details of the raid were first reported last week by Mac4Ever, and were later confirmed by LesEchos.fr. 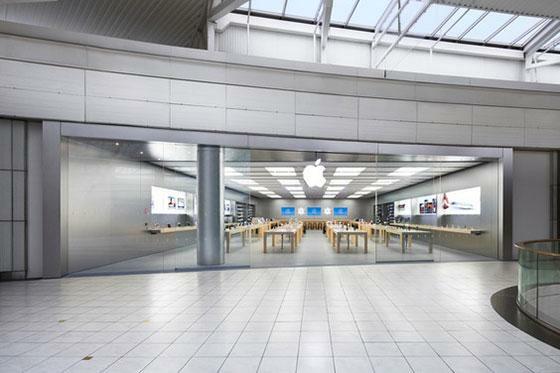 Investigators are said to be interested in the relationship between Apple and its distributors in France. The investigation was reportedly spurred by a premium reseller in France, eBizcuss, which went bankrupt last year. The company then filed a complaint against Apple accusing it of unfair competition. Apple was accused of favoring its own retail stores rather than resellers like eBizcuss, which exclusively sold Apple products. The reseller said it was often difficult to obtain the latest models of new Apple products, while Apple's own stores were well stocked. The French competition authority has also reportedly taken interest in Apple's iOS App Store, after the company increased the minimum selling price for magazines and newspapers last year. The authority is said to be looking into whether Apple is abusing its power for digital downloads as well. Apple also came under fire from the French government last month when the company ward ordered to pay $6.5 million in 2011 taxes for iPad sales. The mandate came from a French professional association that collects revenue for artists' copyrighted works.